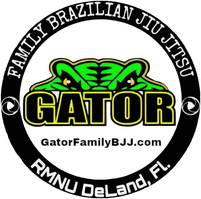 5th Year Anniversary open mat - Gator Family Brazilian Jiu-Jitsu, DeLand Fl. 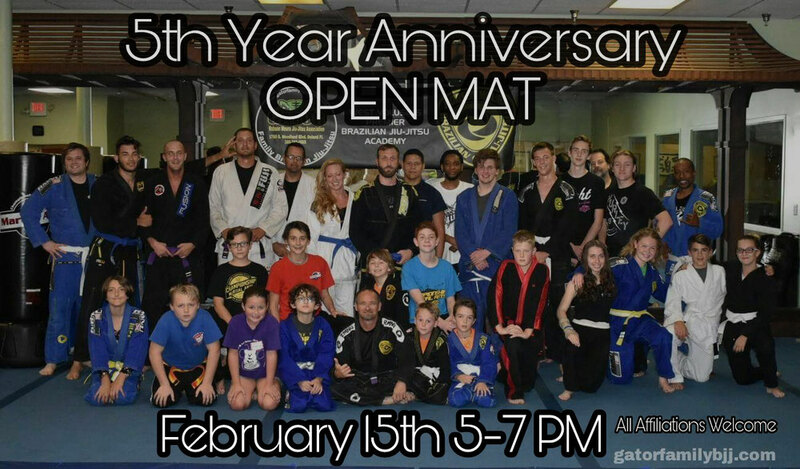 Gator Family Brazilian Jiu-Jitsu invites you to join us for an open mat to celebrate our 5th year anniversary. All Affiliations are welcome to join in the fun on Thursday February 15th from 5-7 PM. It's an honor to serve and be a part of the West Volusia Community. If you have ever wondered what Jiu-Jitsu is all about or considered trying a class this is the perfect opportunity.